When you have kids, every day can look a little different, which can make scheduling very frustrating! 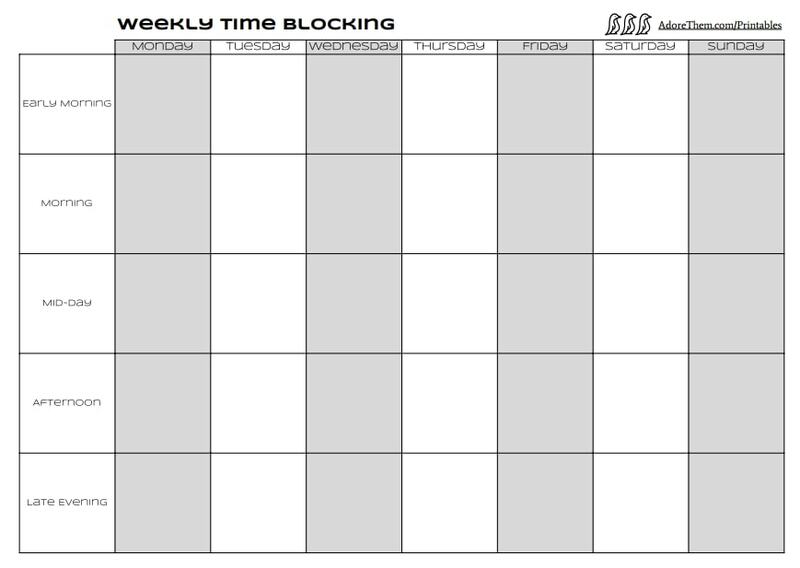 Trying to plan for the day & sticking to exact times can feel daunting, but I love this alternative plan. 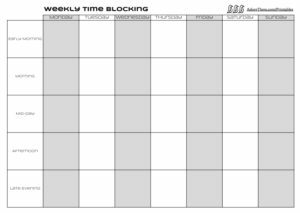 Time blocking allows you to schedule for the day with some built-in flexibility so that each day feels a bit more manageable.